All the usual characteristics which Sauvignon Blanc toss up are present here. I do like the snow pea character which reminds me of a salad I do with that and mango during summer. This would sit well alongside it, that's for sure. A nice wash of citrus sweeps through too. 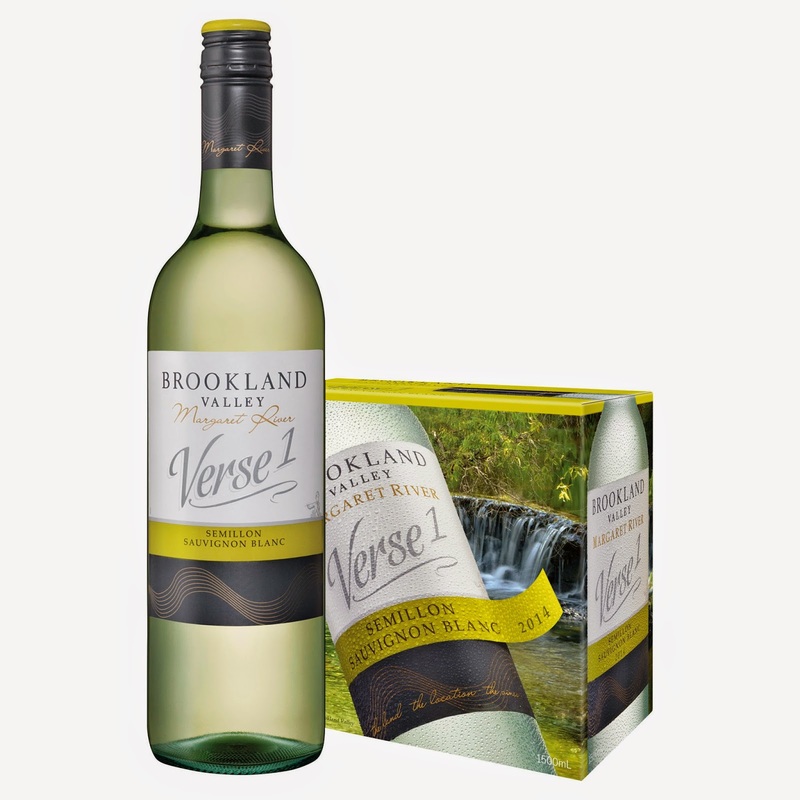 A clean and crisp easy drinking wine which has warm days and sunshine written all over it.